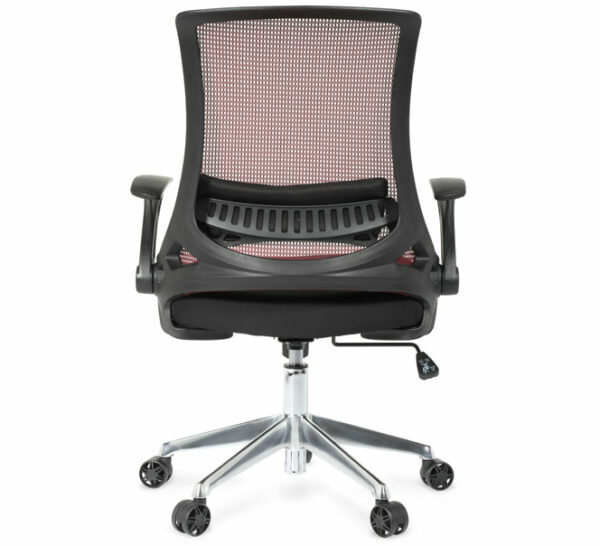 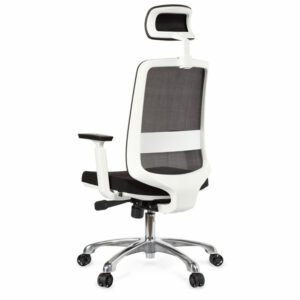 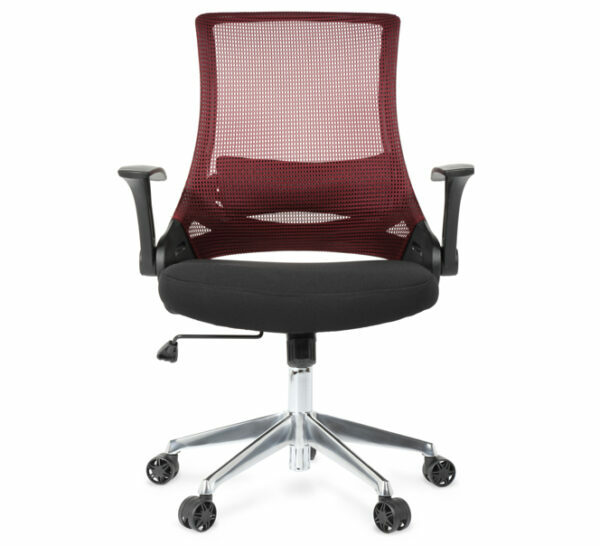 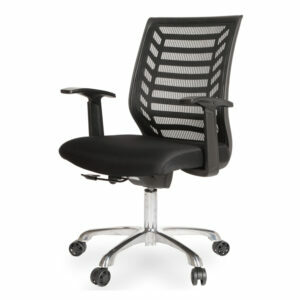 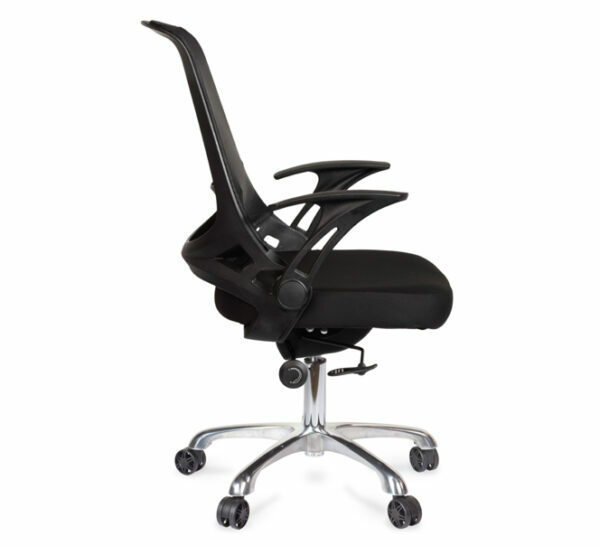 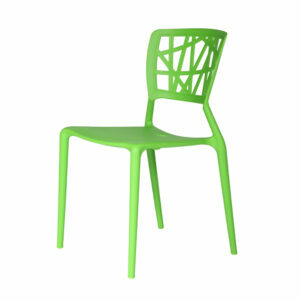 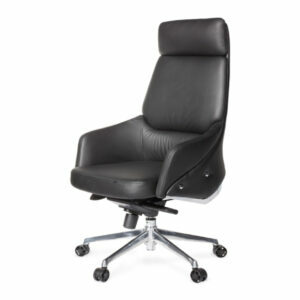 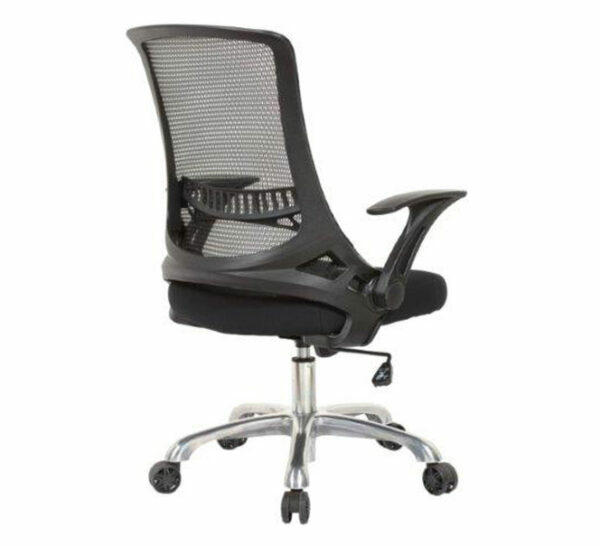 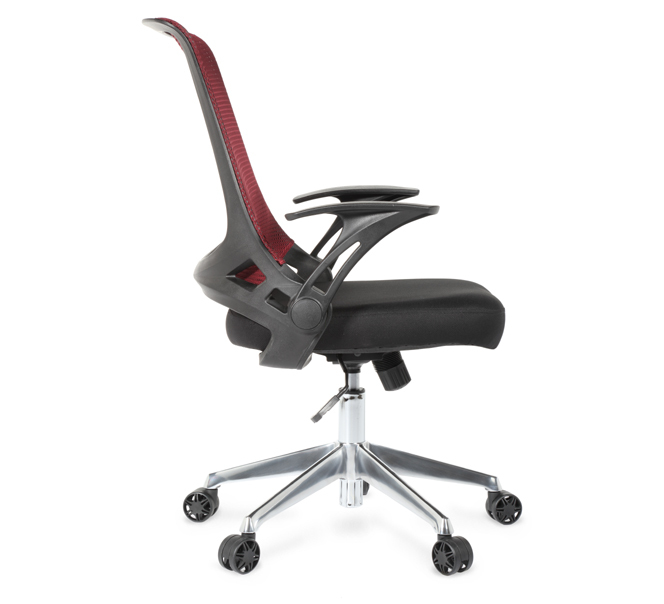 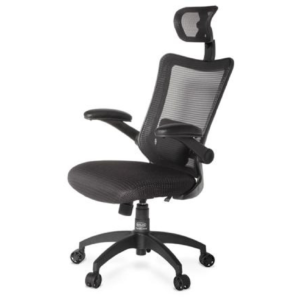 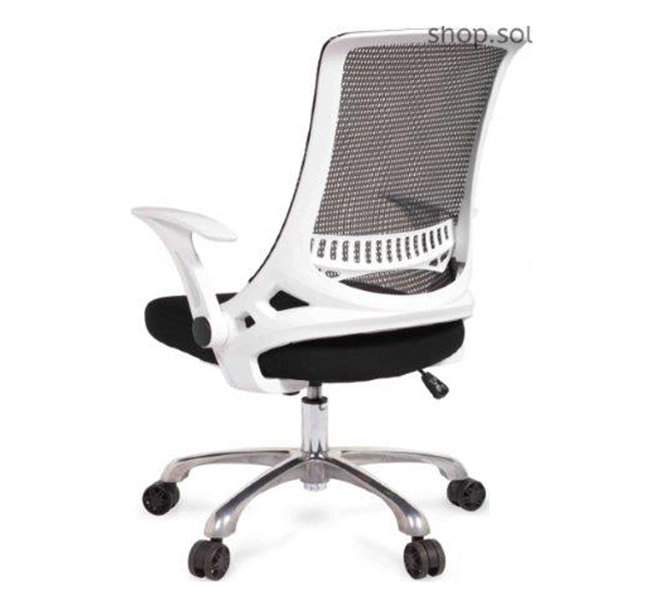 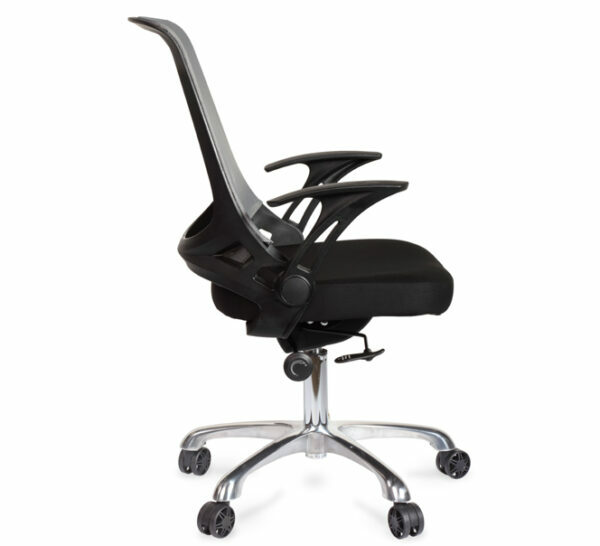 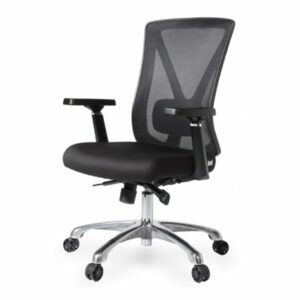 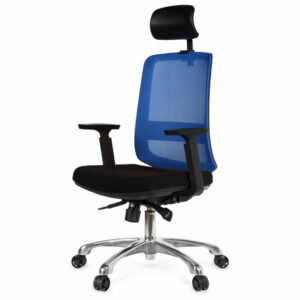 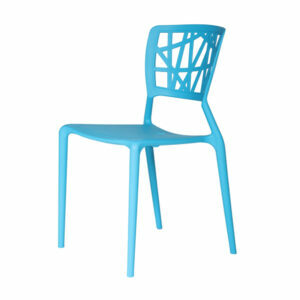 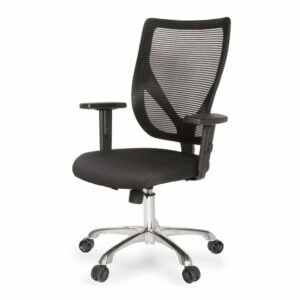 Ashley Task Chair	$169.00 – $179.00 inc. G.S.T. 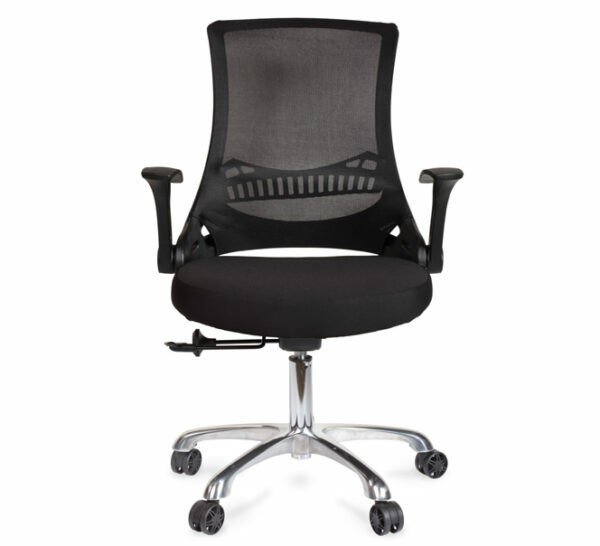 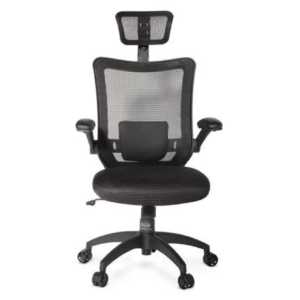 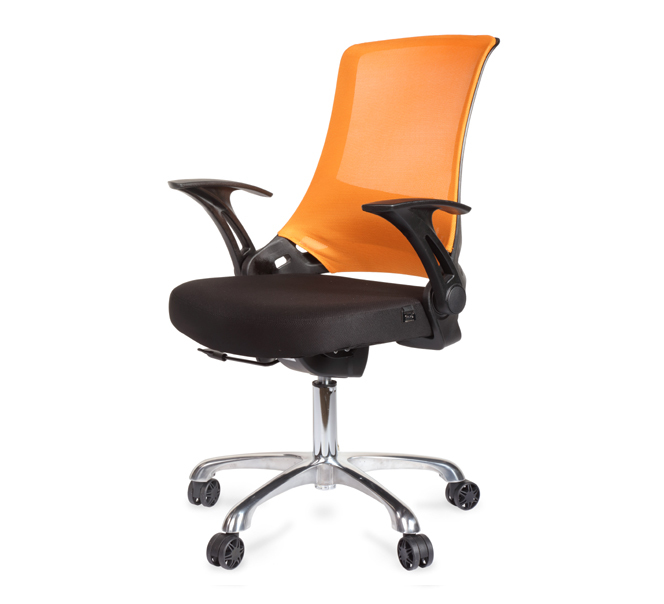 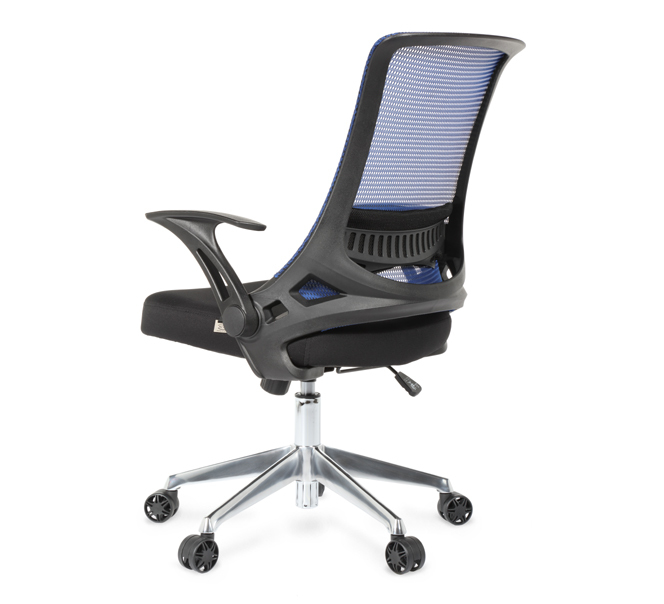 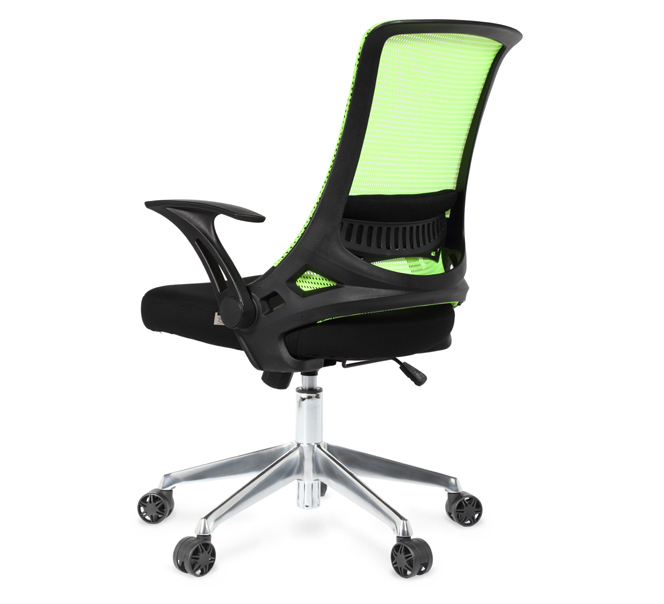 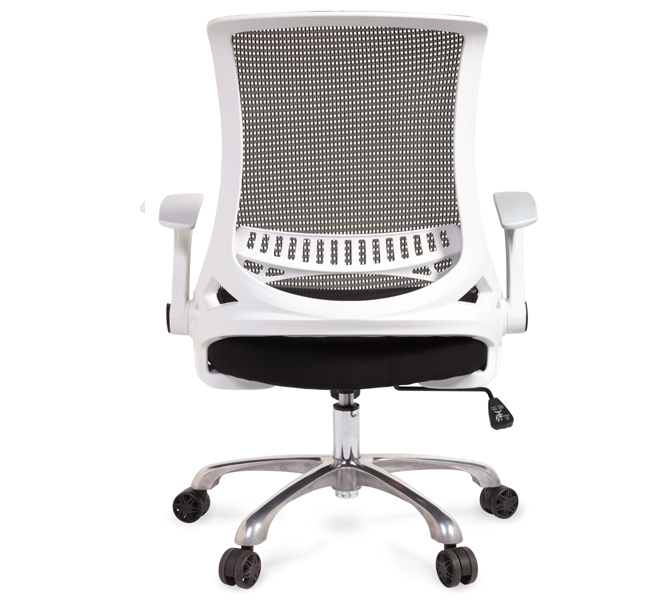 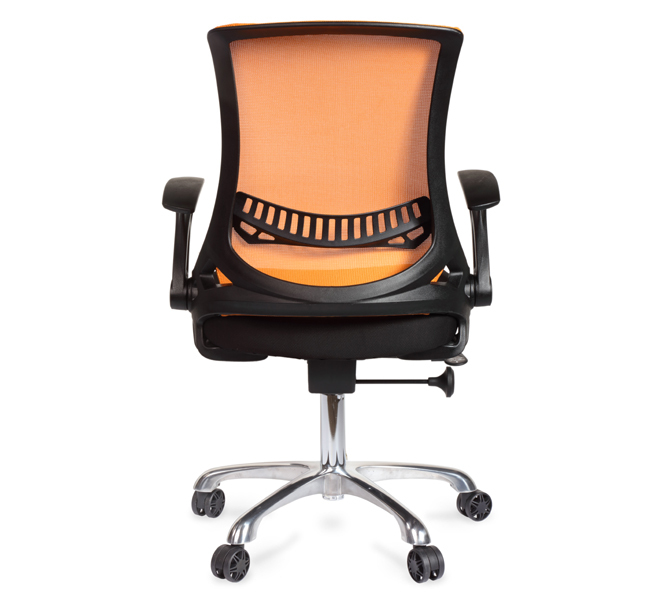 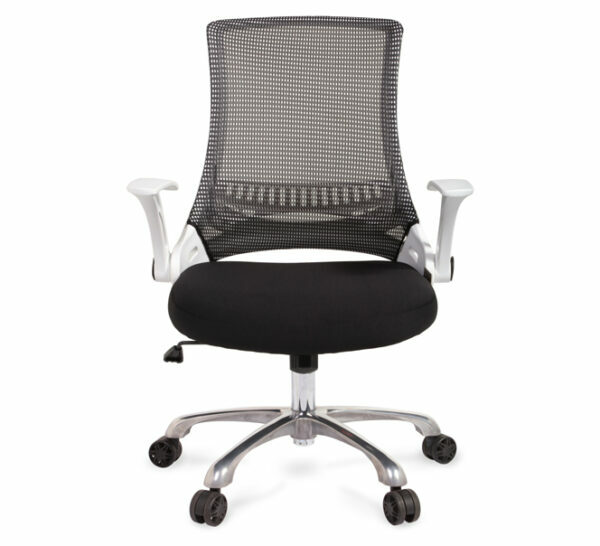 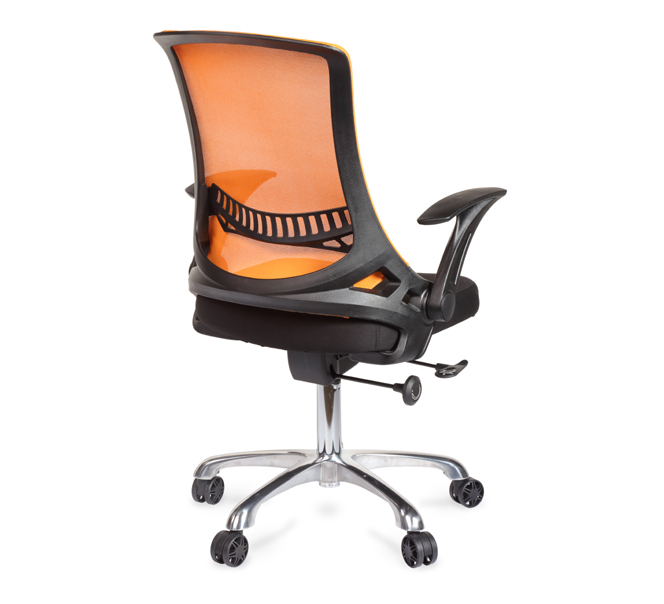 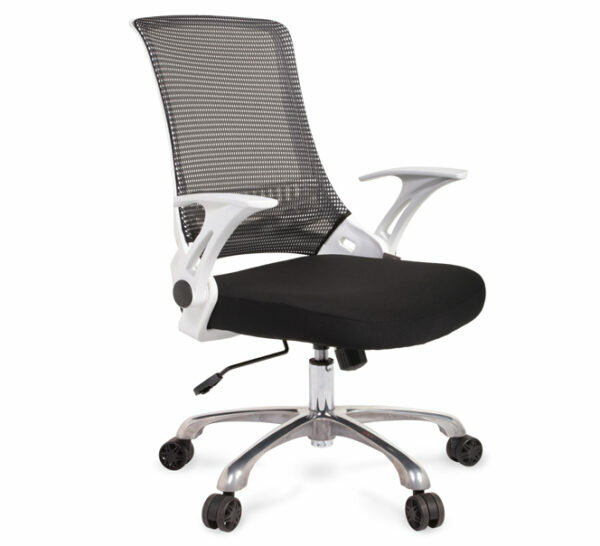 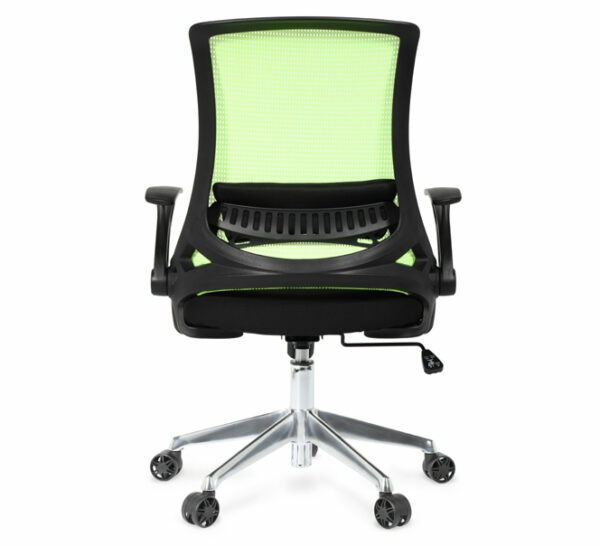 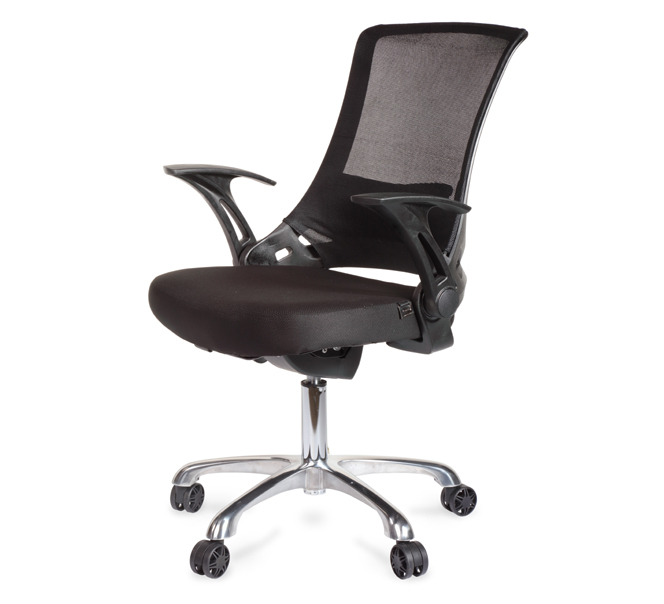 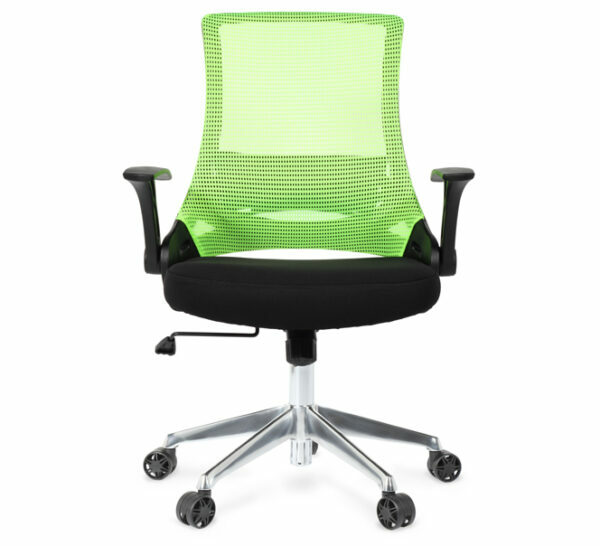 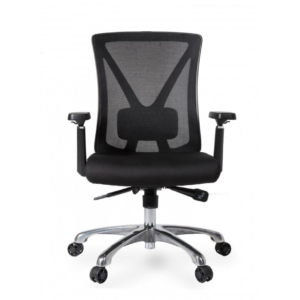 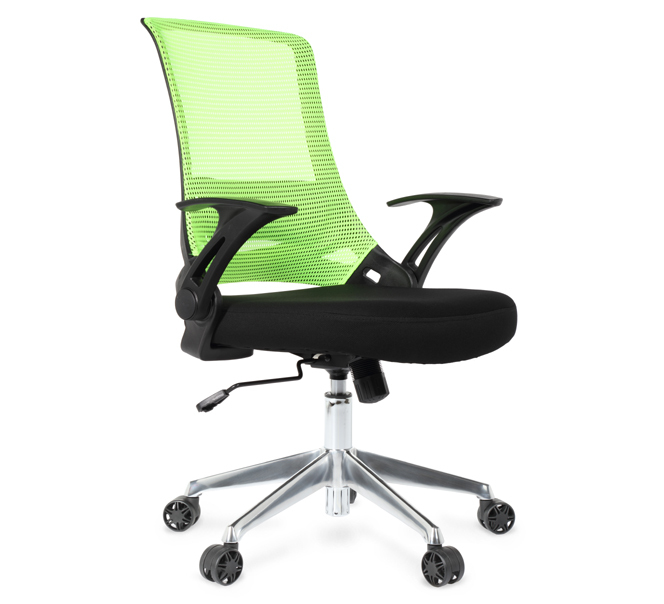 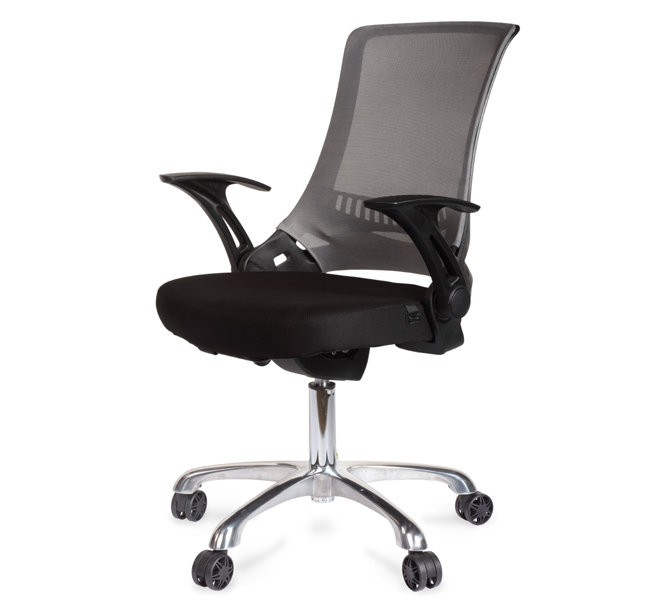 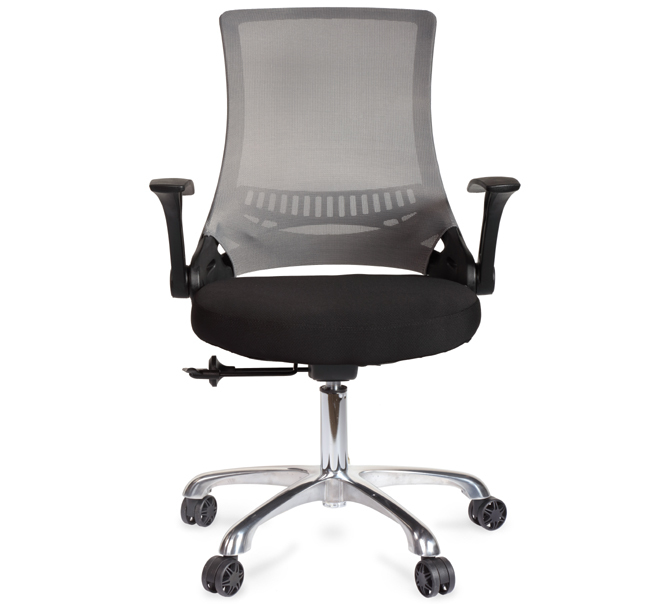 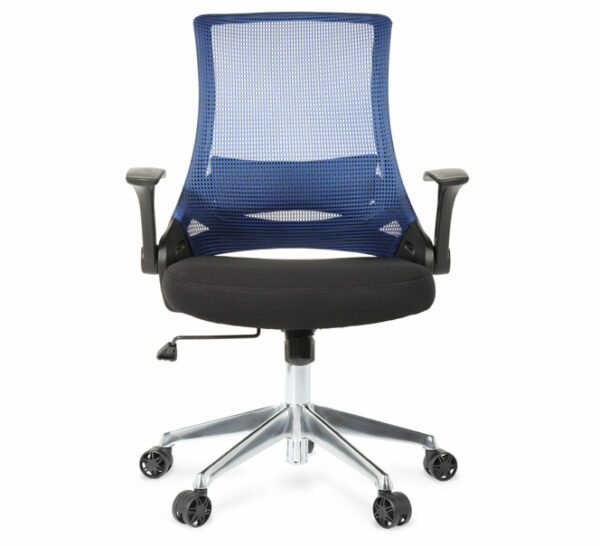 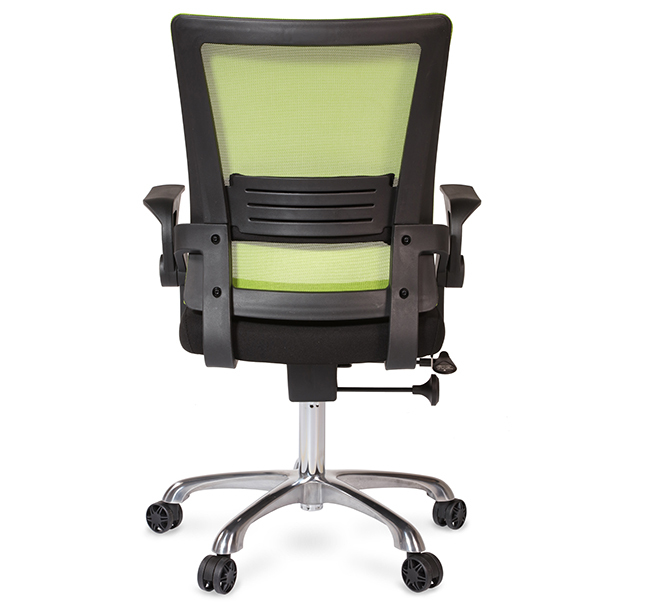 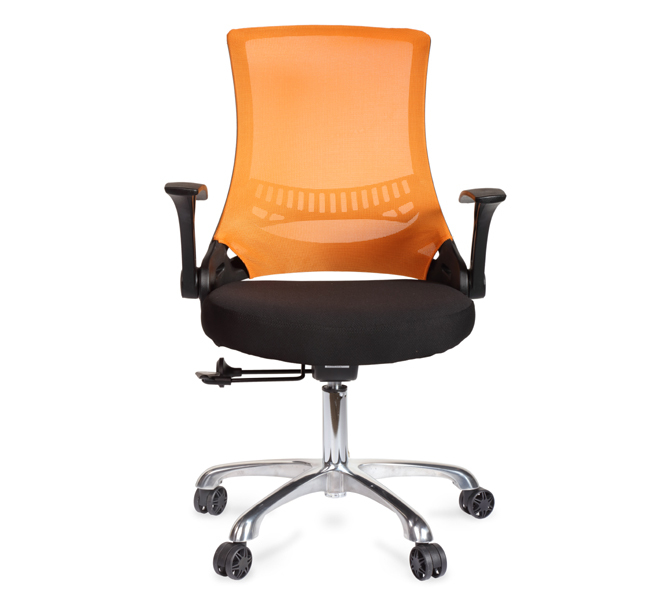 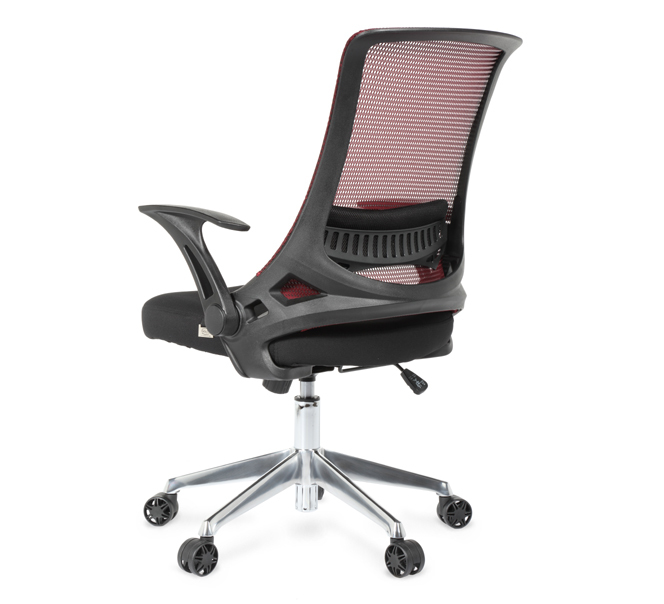 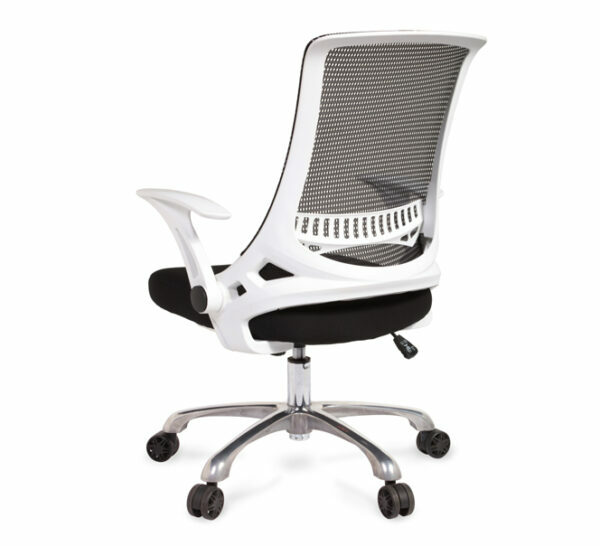 Yola Task Chair	$169.00 – $189.00 inc. G.S.T. This chair cannot be use as a stool or ladder.